Hill Top Berry Farm and Winery is a second generation family farm located in beautiful Nelson County in the scenic recreation area known as Nelson 151 Trail. A hidden gem in its early years, the secret is out as the Nelson 151 Trail area is a thriving destination for craft beverage enthusiasts. Visitors to Hill Top find their winery home away from home and tend to be repeat customers. The farm is appropriately perched in the rolling hills of the Rockfish Valley below Wintergreen Ski Resort. The winery has two large tasting rooms and is known for friendly, attentive service. Hill Top is dog-friendly and well-behaved dogs are welcome, even in the tasting room. There is a large covered patio so bring a picnic and enjoy the majestic scenery including the winery's small herd of registered Scottish Highland Cattle! Enjoy the farm experience with seasonal pick your own blackberries and even friendly goats that love to be petted and hand fed! Hill Top specializes in award-winning "True to the Fruit" wines made from various fruits other than grapes. 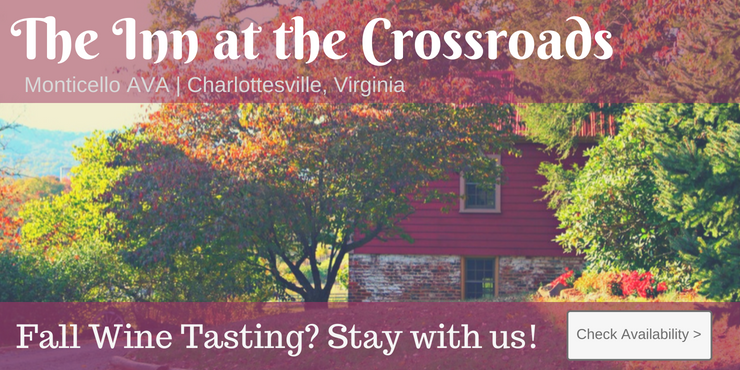 Hill Top is the oldest meadery in Virginia, recreating authentic and historical honey meads. Try styles once enjoyed by ancient cultures such as the Vikings, Greeks, Anglo Saxons, Celts, Egyptians, and Romans! The daily tasting line up includes a great selection of both wines and meads, which range from dry to sweet so there is something delicious for everyone to enjoy! Try the drink of your ancestors as you enjoy a tasting tour of the ancient world! Visit Hill Top to find out how wonderful wines can be beyond the traditional. Groups are welcome. Open daily, all year from 11 am to 5 pm with extended hours during blackberry season. Hill Top Berry Farm and Winery is the home of the Annual Blackberry Harvest and Music Festival which is always scheduled for the first Saturday in August.